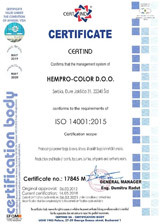 Use: It is used as the finishing coat in the protection system of furniture and for the internal parts of joinery (panels, chairs, cupboards, wall units, bookshelves). Its characteristic is a short drying time and a fine filling capacity of thefilm. 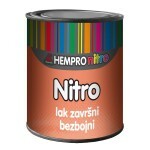 It is diluted with Nitro thinner of up to 20% and it provides a filmof a uniform thickness, without creases and flaws. 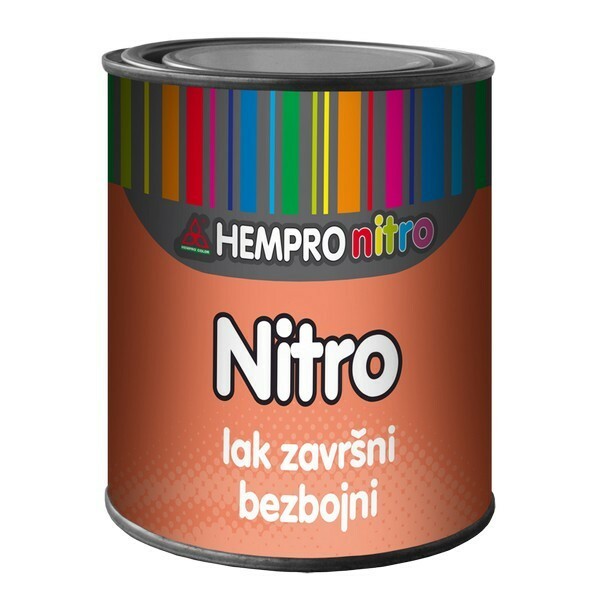 Method of application: It is applied with a brush or by spraying over the sanded Ground nitro lacquer for wood, in one or two layers. It is dry against dust in 5 - 10 minutes but completely dry for 3 - 4 hours.